We capture your images in resolutions that ensure optimal quality. Our state-of-the-art scanners capture your oversized originals, including those too large for conventional scanners, and reproduce them in full vivid color or black and white in any size. Output to our color laser copiers for a professional finish on standard paper. 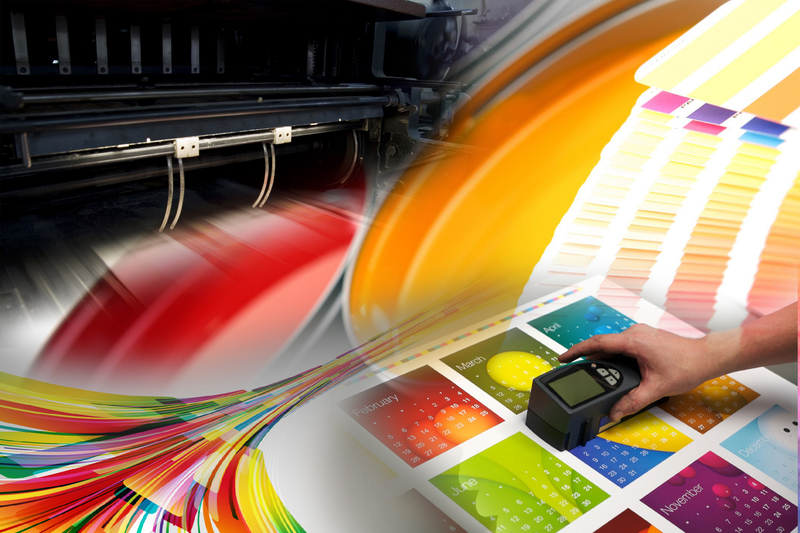 Output in photographic mode or glossy paper for a “printed” look. Save your scanned projects to a CD or DVD – ideal for archiving your project for convenient reference, compact storage, and guaranteed portability. Adhere your reproductions to poster boards, sign boards, or stand alone.